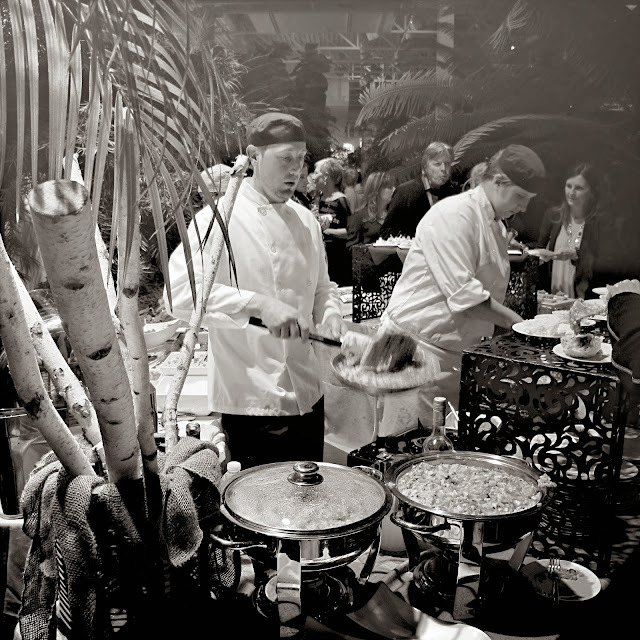 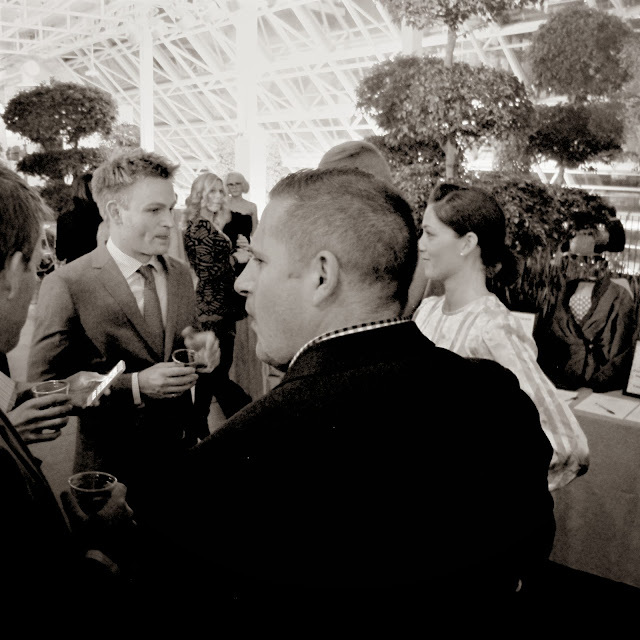 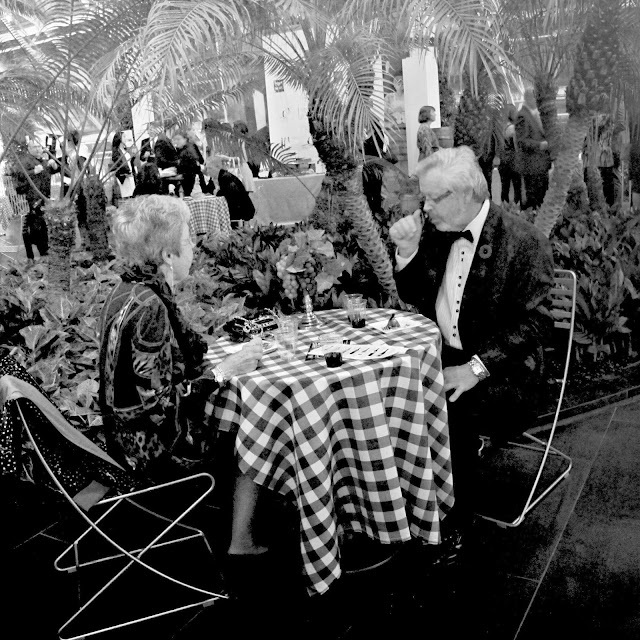 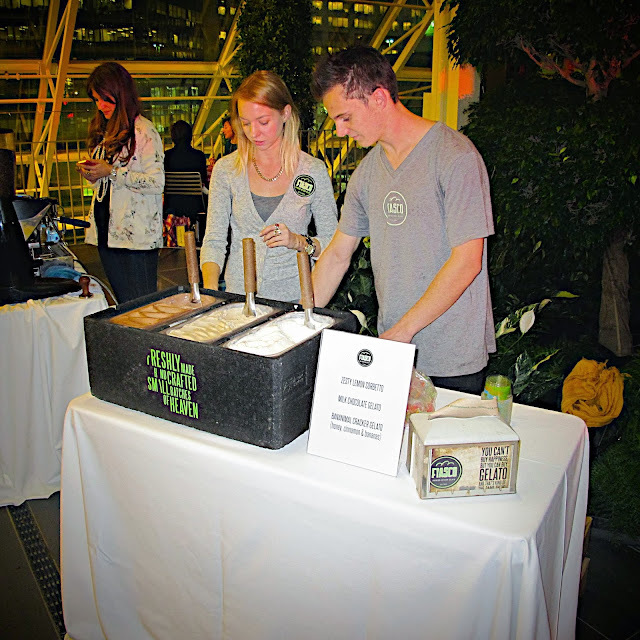 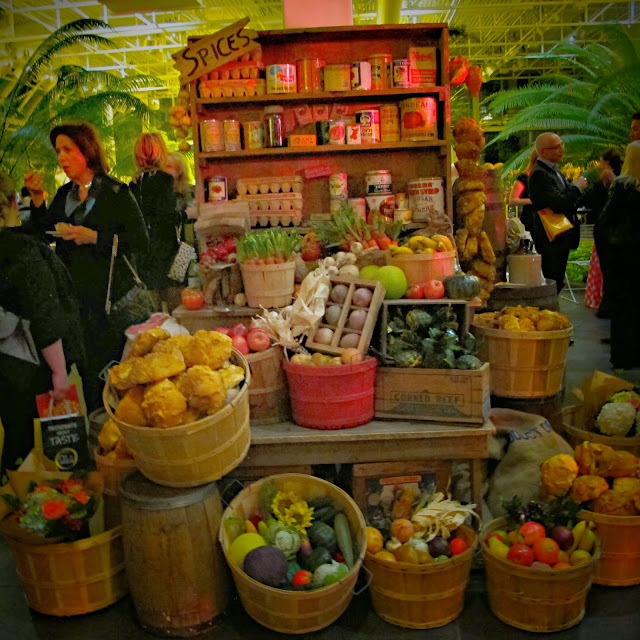 Annual fundraiser event in support of the Calgary Philharmonic Orchestra (CPO) happened past weekend at the Devonian Gardens located inside CORE Shopping Centre YYC. 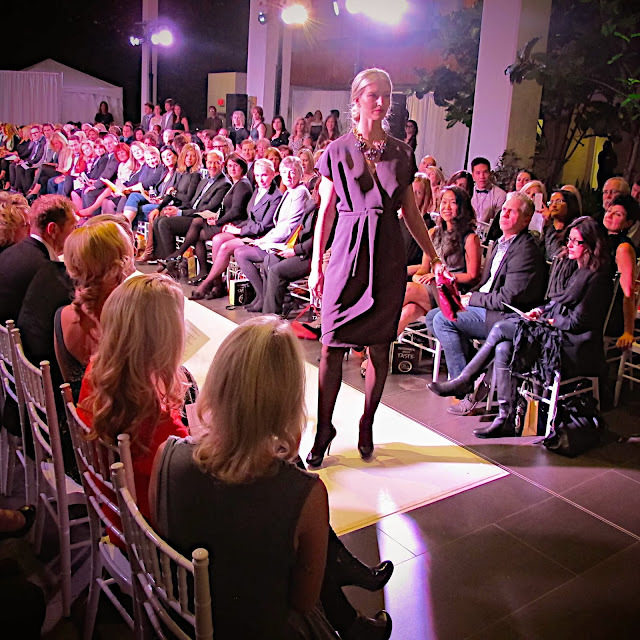 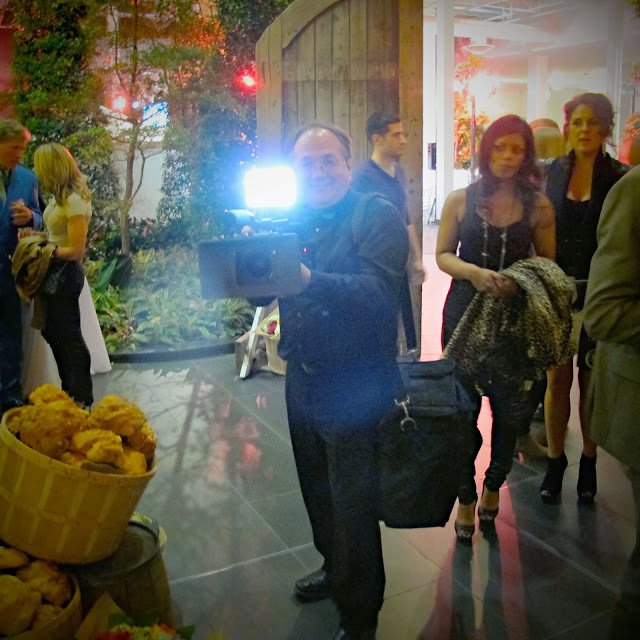 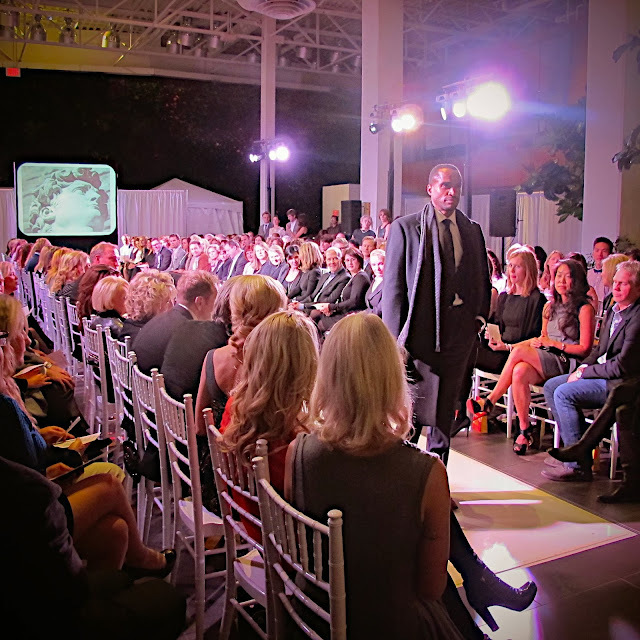 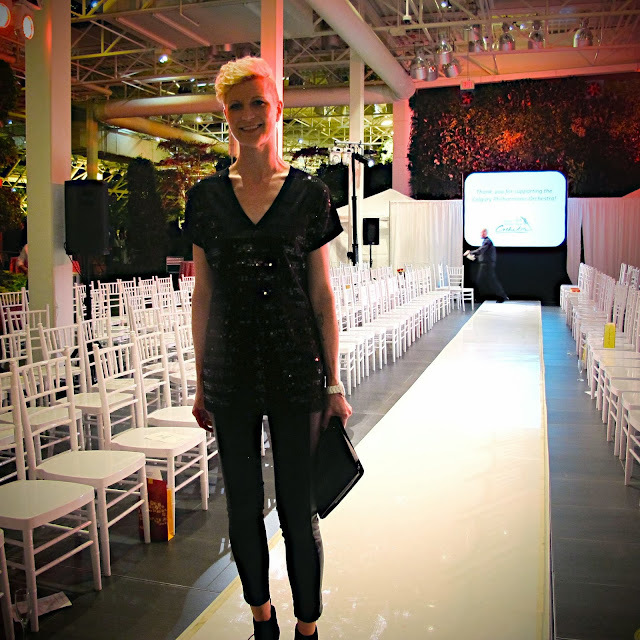 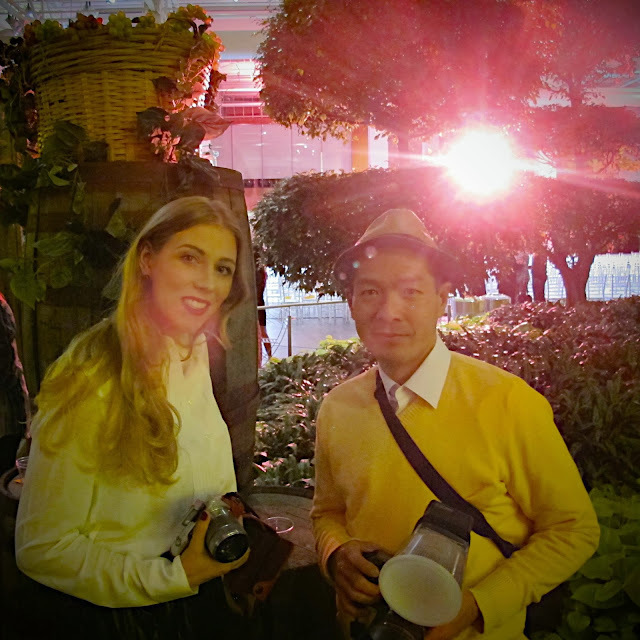 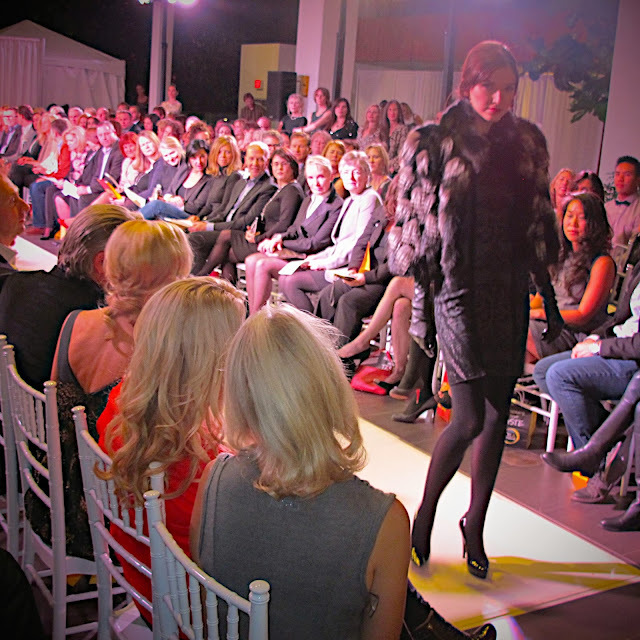 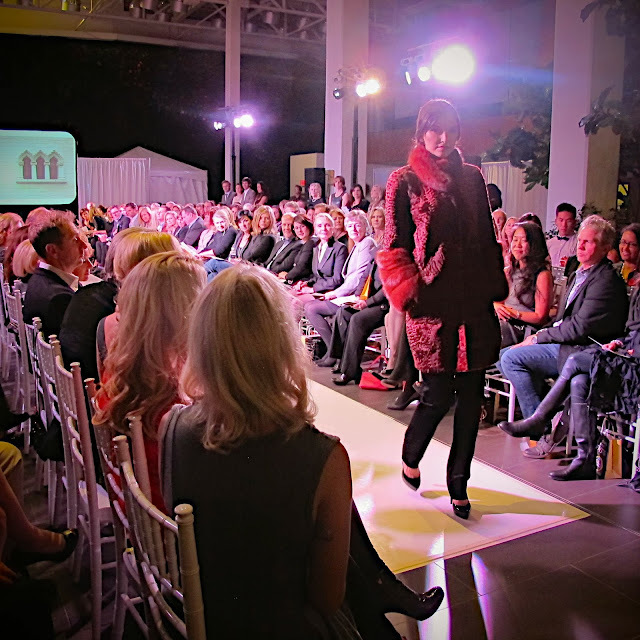 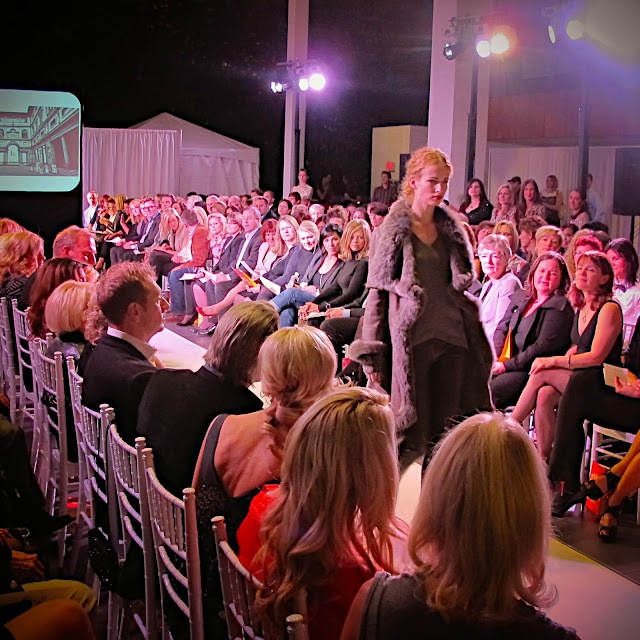 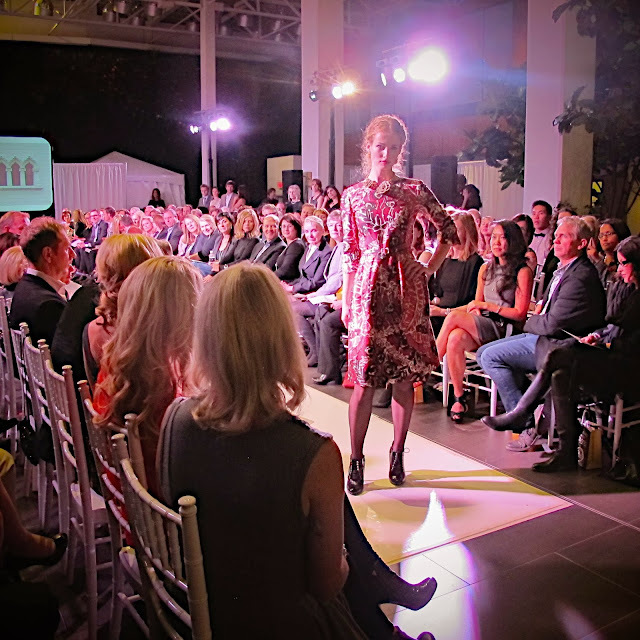 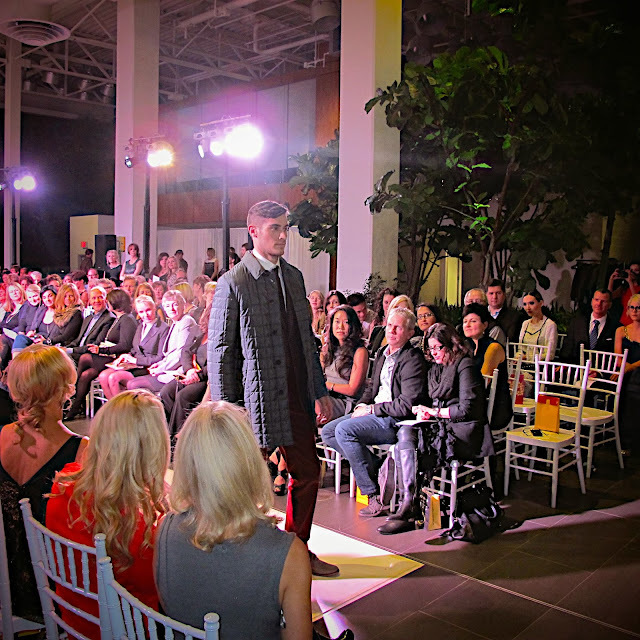 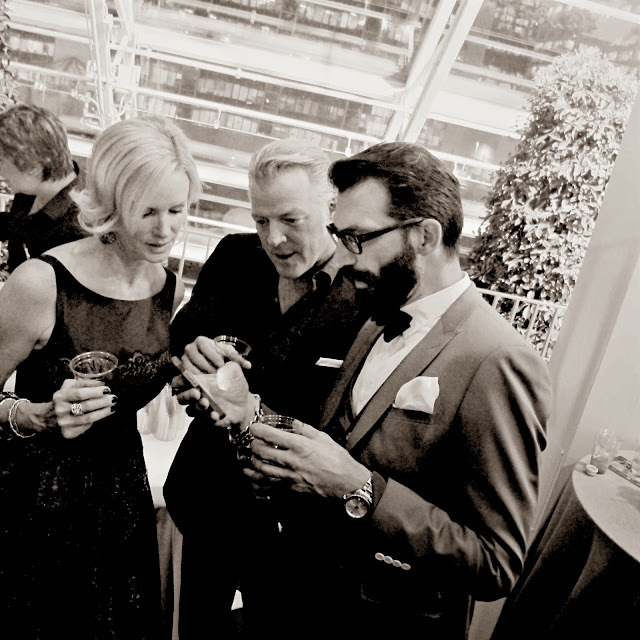 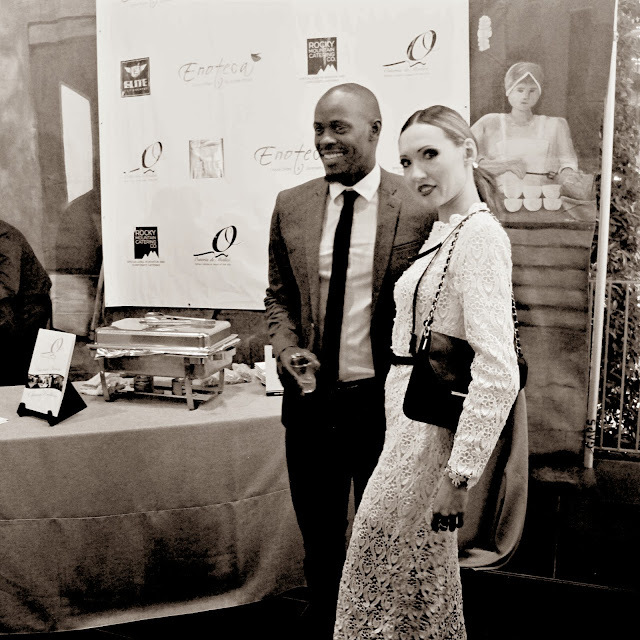 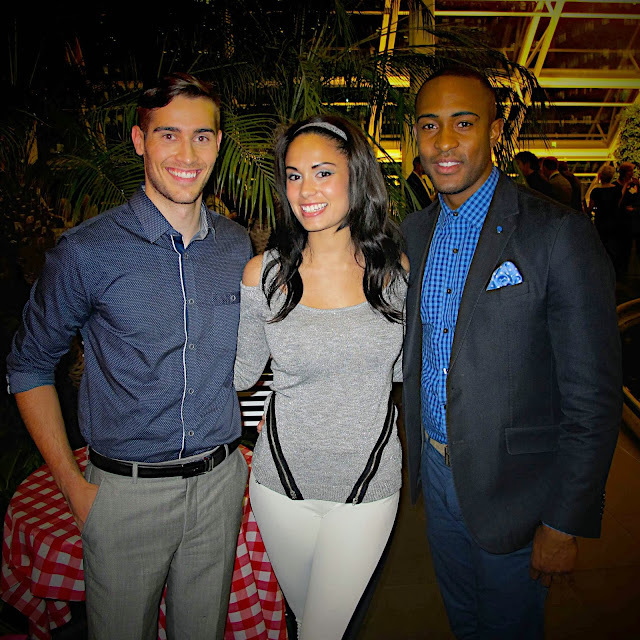 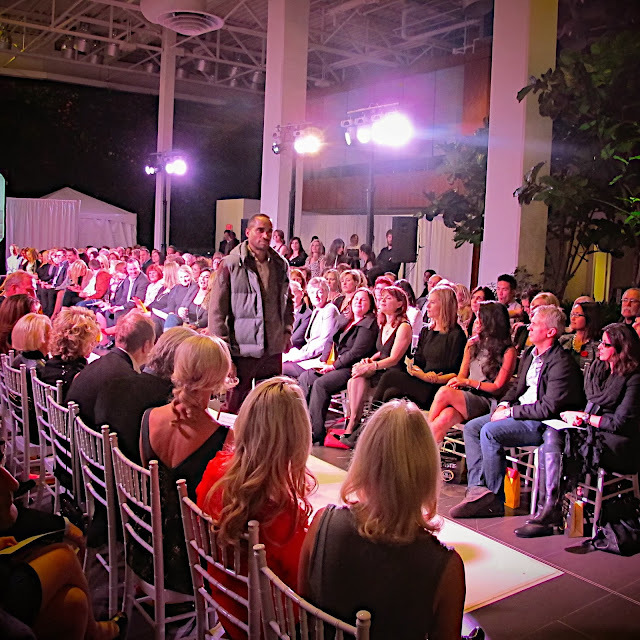 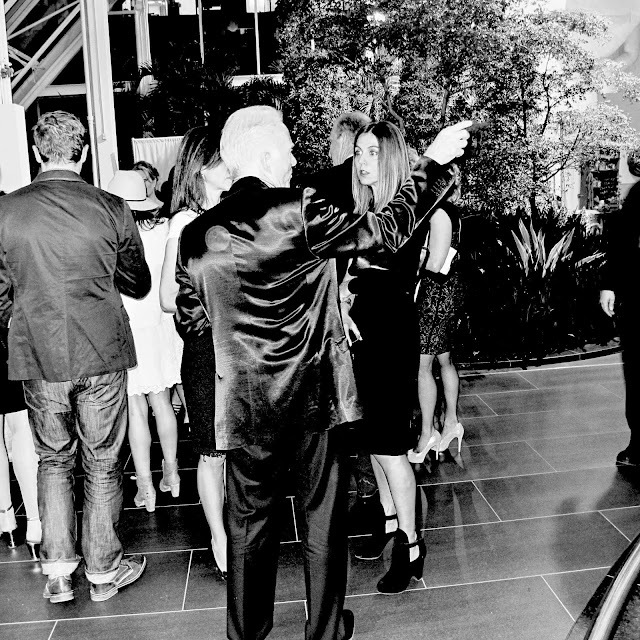 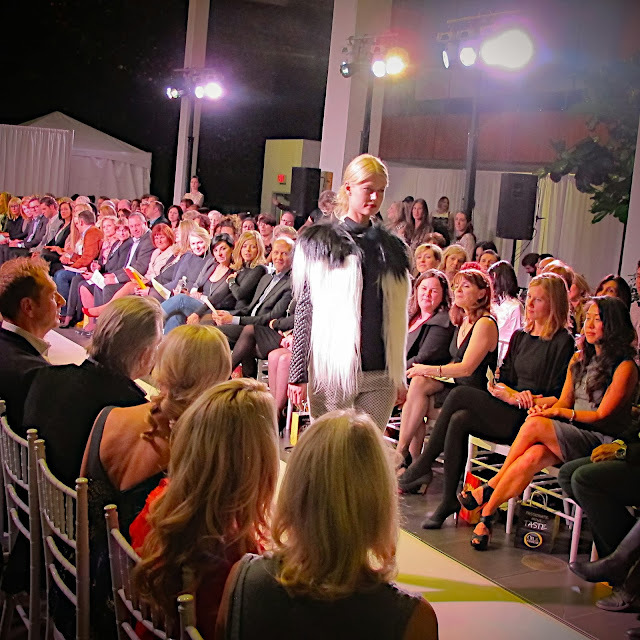 It's huge supporter, Holt Renfrew Calgary teamed up with the CPO showcasing an Italian inspired theme fashion show. 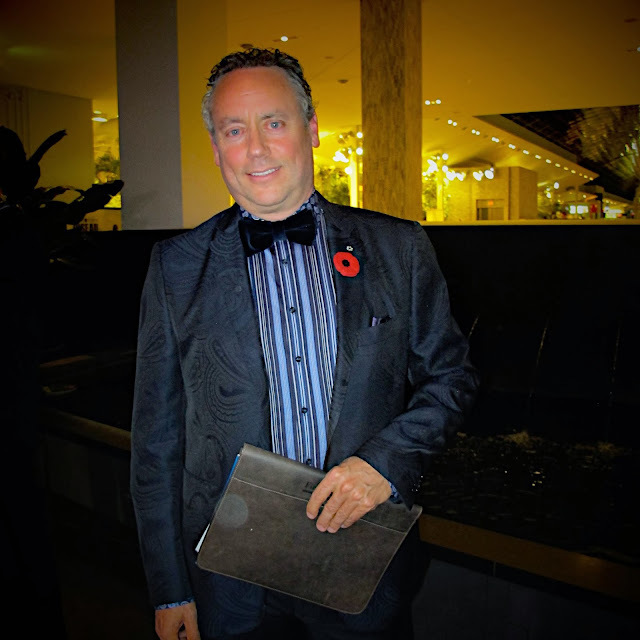 The host of the evening was celebrity entrepreneur and philanthropist Brett Wilson. 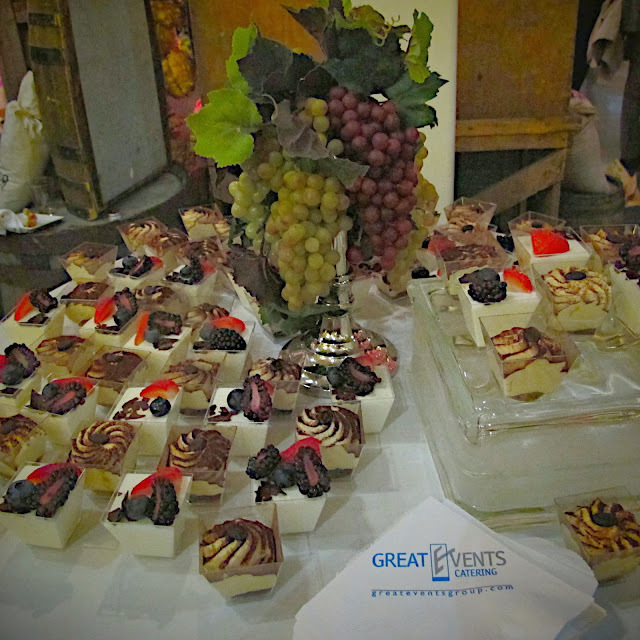 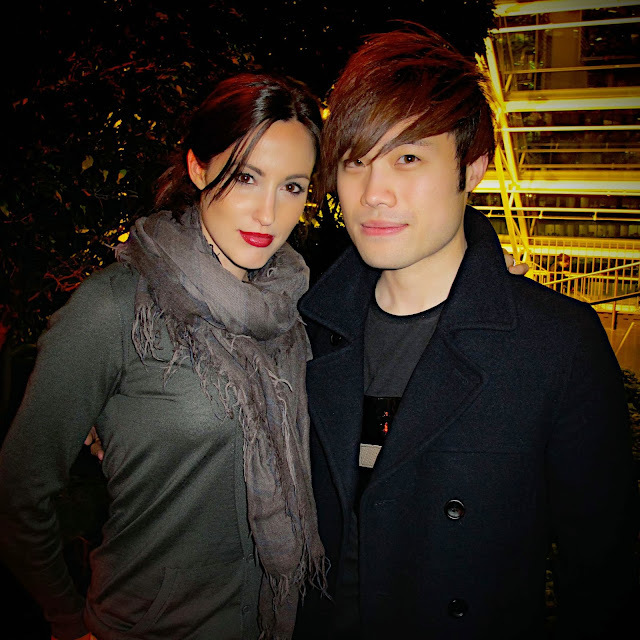 The venue was decorated in Italian aesthetic, even the food, deserts and wine, bringing the richness of its culture matching the evening's theme. 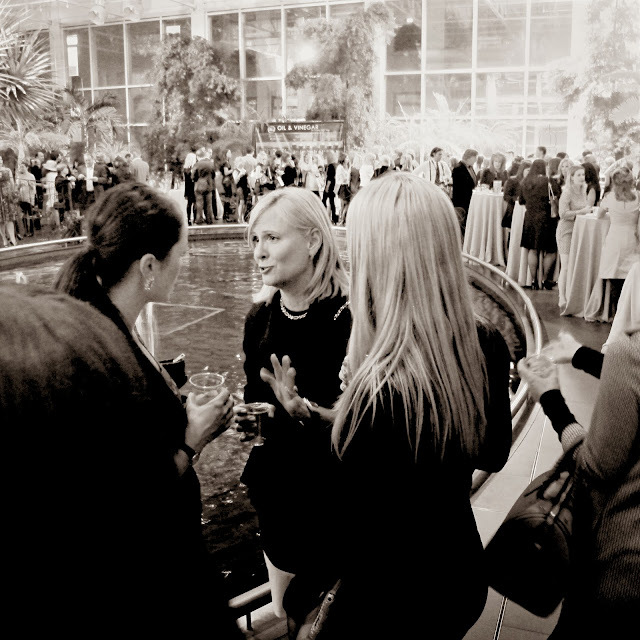 For more reading, you can visit Katrina Olson's review HERE.